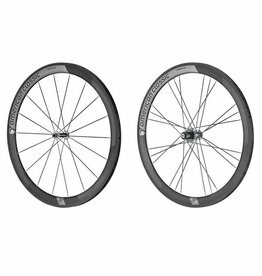 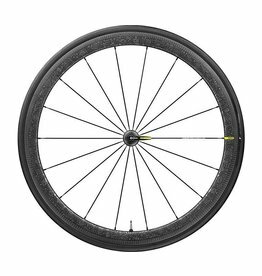 For the discerning Freerider, Halo Freedom Disc Auralite Nb-A special alloy rims mated to the high specification sealed bearing Halo hubs. 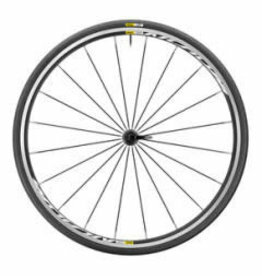 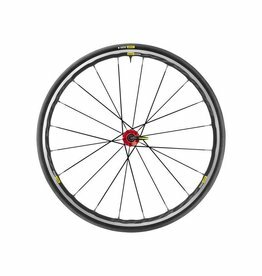 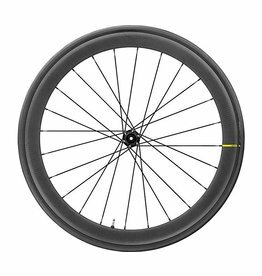 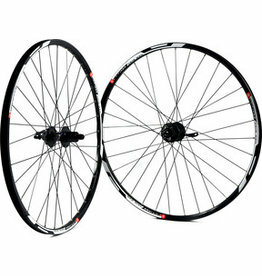 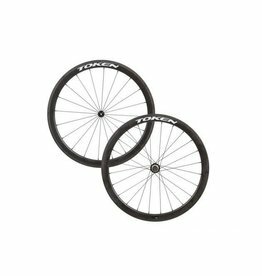 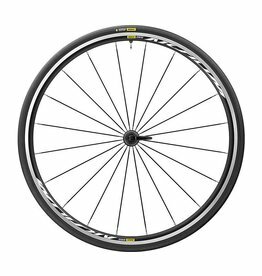 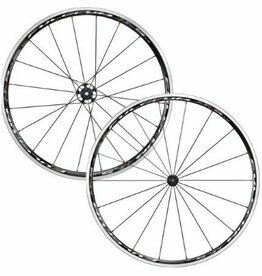 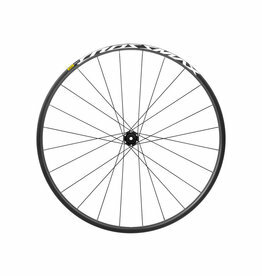 Rim: 27.5" Mach 1 Neo Disc, Double Wall, 32 Hole, Black. 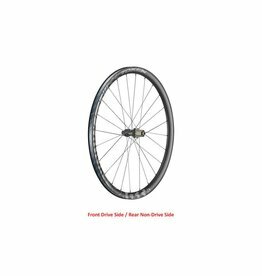 Front Hub: Shimano Deore Disc, Quick Release, 32 Hole, 100mm width, Black. 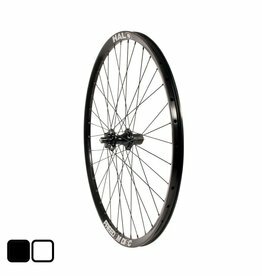 Rear Hub: Shimano Deore Disc, Quick Release, 32 Hole, 135mm width, Black, 8-9-10 Speed Cassette Body.